In a poignant conversation, as elegant as a poem and as perfectly paced as a mystery, an unassuming narrator charts the course of a single day by interrogating the elastic nature of time through a series of questions and comparisons that reflect both a parent's and a child's perspective: Those seconds that count in catching the bus. The idyllic hours that slip by so quickly during a perfect day on the lake. The summer days that disappear into blissful happiness. 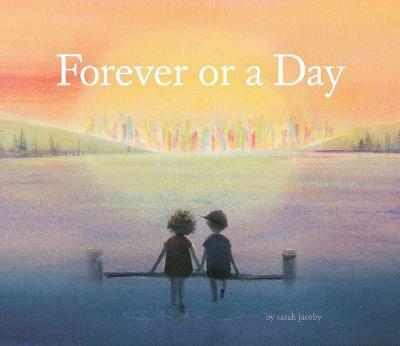 Inviting comparisons to Virginia Lee Burton and Margaret Wise Brown, this book's musings on time are at once simple, peaceful, and profound-the work of a truly genius picture book maker.